Mondss UnderArm Wear - My Embarrassment Savers!! 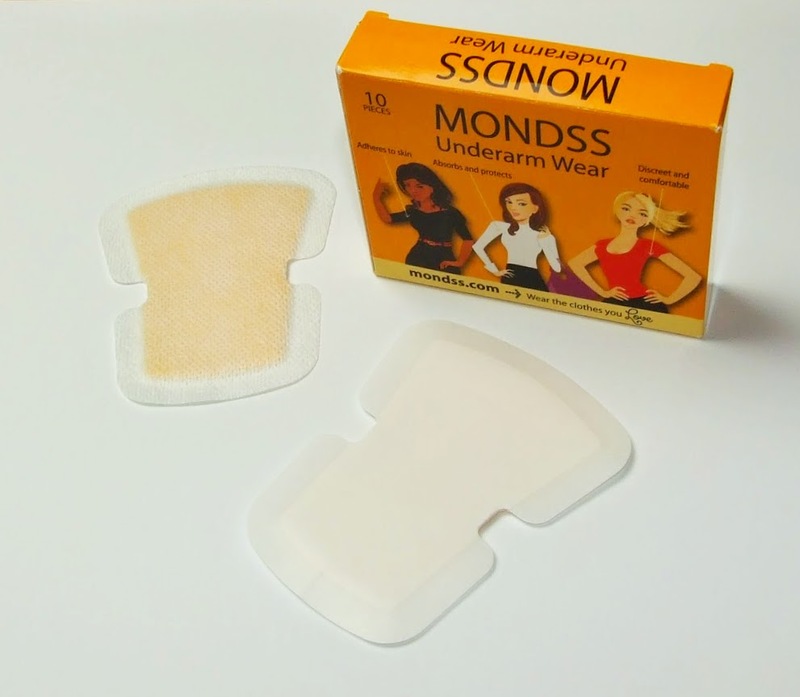 Mondss Underarm Wear – My Embarrassment Savers!! Perspiration, unfortunately is something we all have to put up with daily…. and if you travel on public transport you, more than likely have to put up with other peoples underarms as-well! 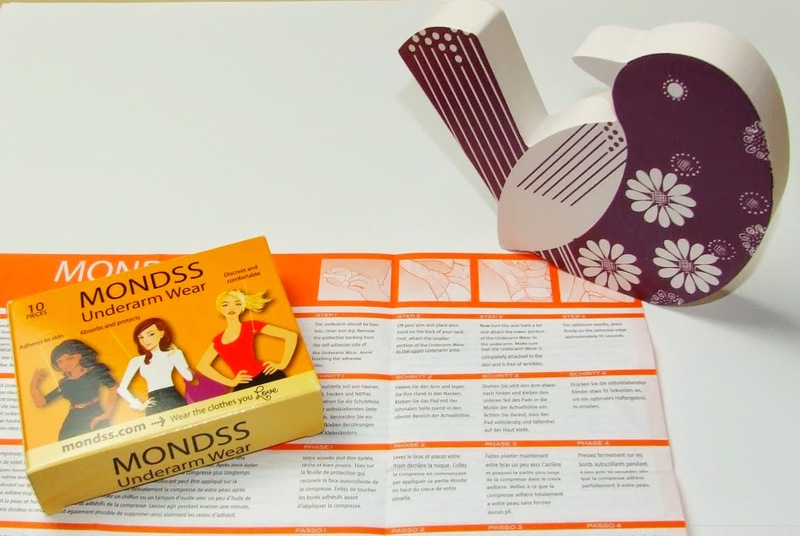 I have only ever used a spray-on or roll-on deodorant… never really given much thought into anything else until I was sent these brilliant inventions from Jane McTernan the founder and creator of Mondss – Underarm wear. She thought of the idea whilst wearing a bright top which she knew would get perspiration marks on, she tried to prevent this using tissues but they soon fell out! And the idea for these were born! Genius! Well they look a bit like a giant plaster for your underarms. 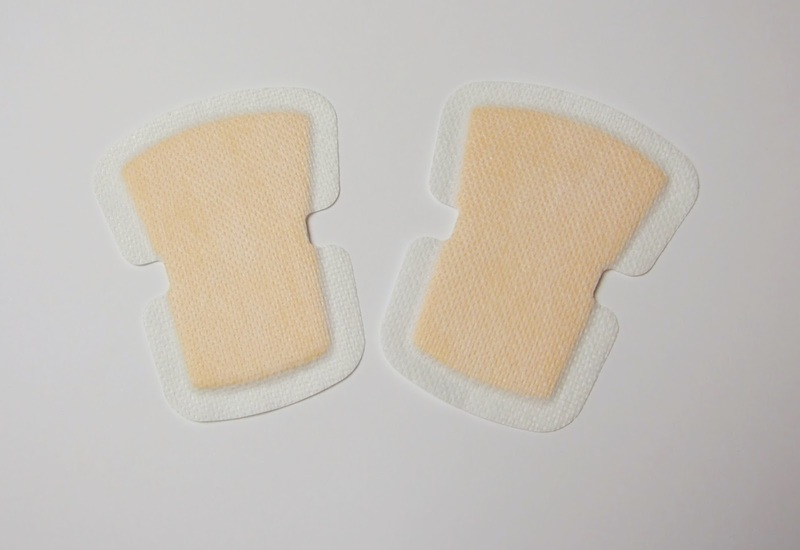 Self adhesive disposable pads that absorb the sweat without the use of chemicals, lock in odour and prevent the dreaded pit stains! Something I know from personal experience especially in high pressure situations such as job interviews, special events and occasions. Tops, blouses and dresses no longer end up stained and you are no longer left feeling embarrassed thanks to these discreet pads. More importantly they stay put but also allow movement and are discreet to wear under your tops. My opportunity came when I was a wedding guest recently. I wore these from morning right through to the night…. I was very impressed, so much so, I am going to be purchasing more as soon as I have finished this box! Felt comfortable to wear, in-fact I completely forgot they were there! I felt much more confident and at ease as I knew I didn’t have to worry about stains and wet patches of sweat under my arms. They stayed put and locked in the moisture as-well as odour although I did use my deodorant before putting these on… mearly for my own peace of mind! It did feel a bit odd at first, like I was applying a giant plaster under my arm but once on you forget and can barely feel them! Two things I will say 1 – Make sure you apply to shaved underarms or you are in for an eye watering experience!! 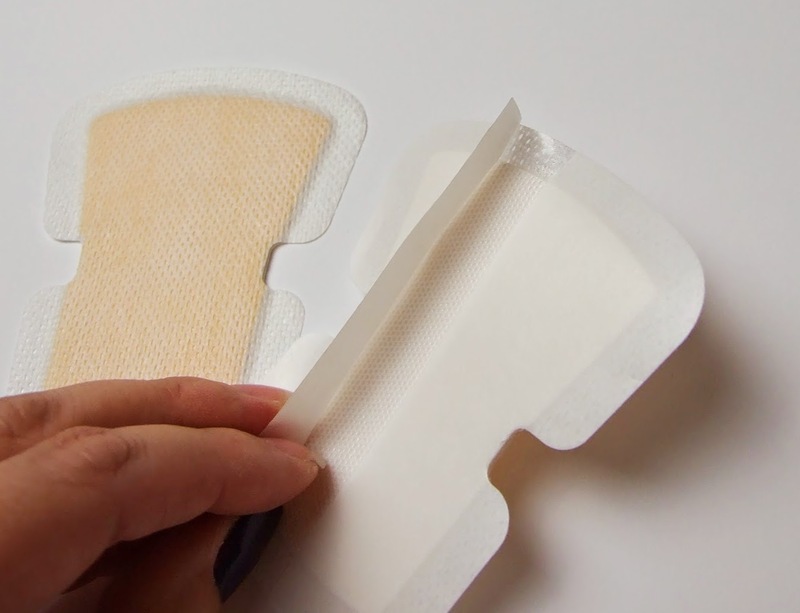 Secondly, to remove, it is similar to a plaster, however I would say use some baby oil around the edges to loosen the stickiness allowing easy and quick pain free removal. Plus at the time of publishing: Buy 3 packs and get Free P&P! Hence the name Mondss which means Diamonds which are of course a girls best friend! These are a must have and I highly recommend these for those special occasions and I would say a essential for a job interview!!!! Take time for you. Take care and look after yourself.